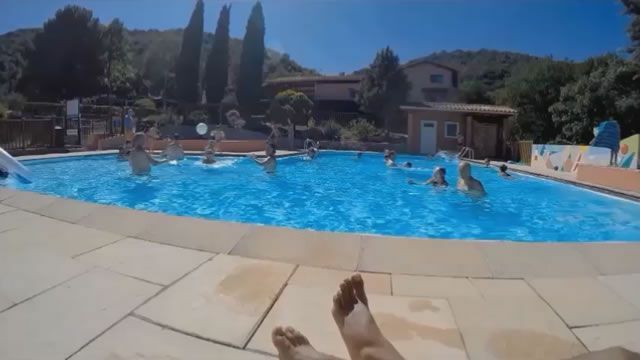 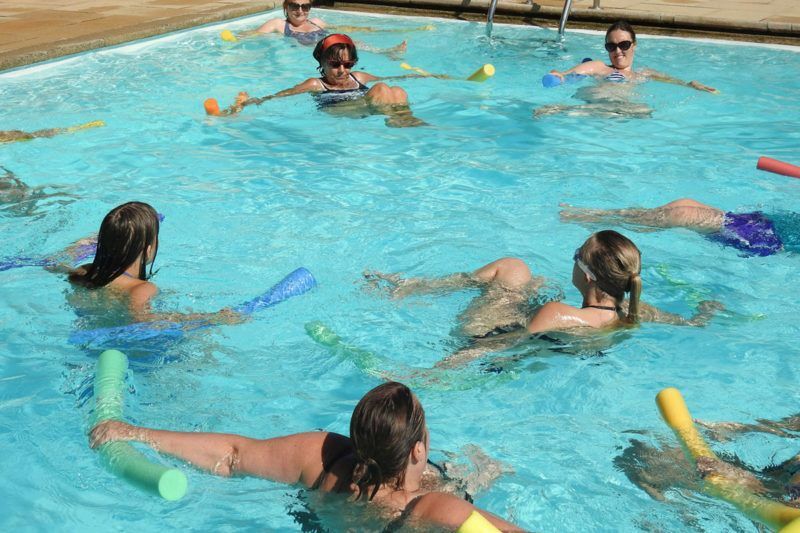 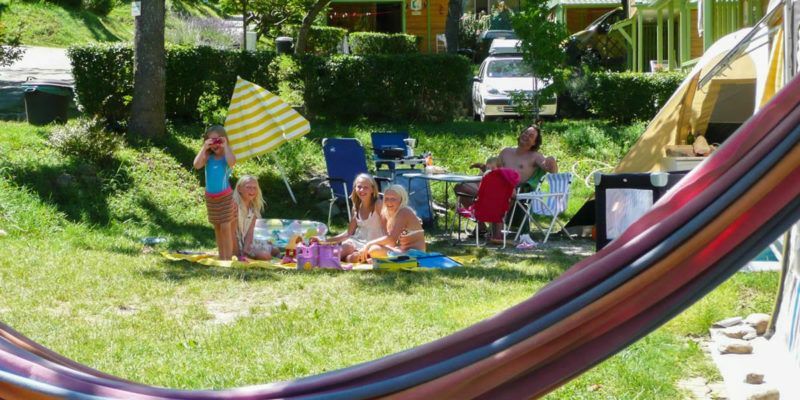 wide swimming-pool and chalet rentals. 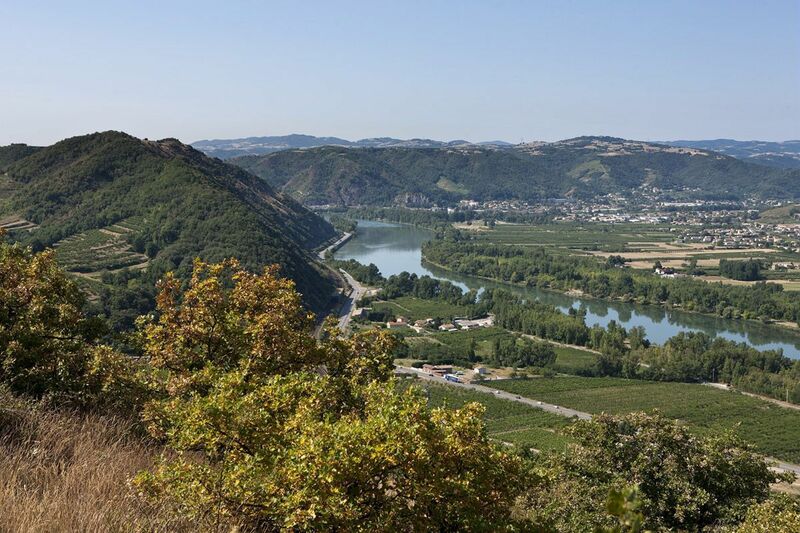 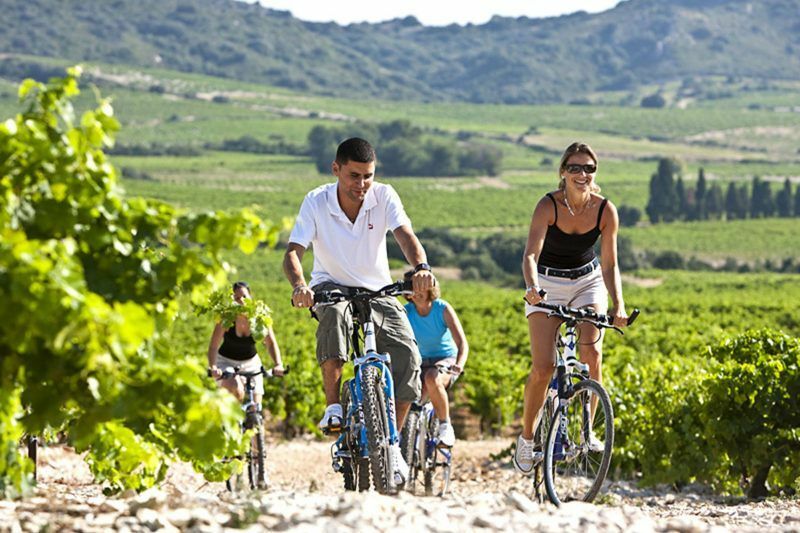 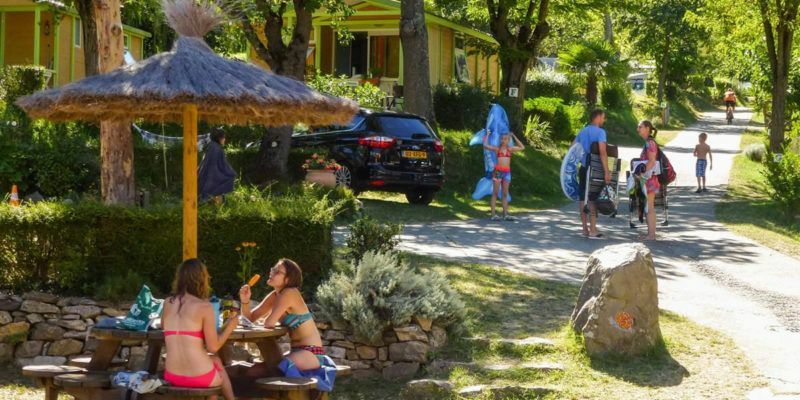 Located in the Rhône Valley, Iserand offers you its terraced campground which enjoys the climate propitious to the famous ‘Saint-Joseph’ wine terroir. 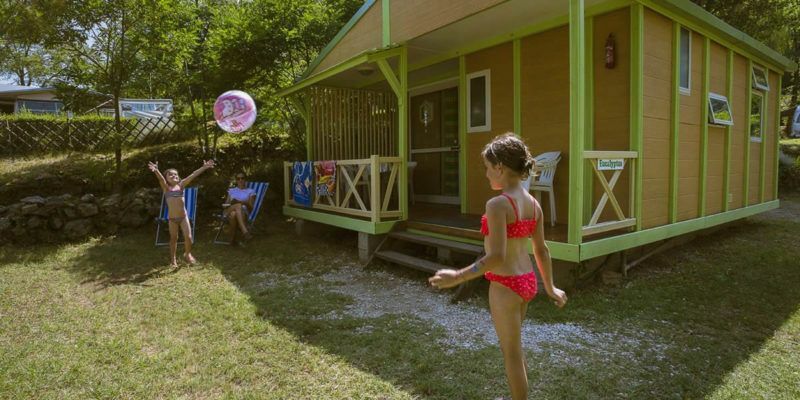 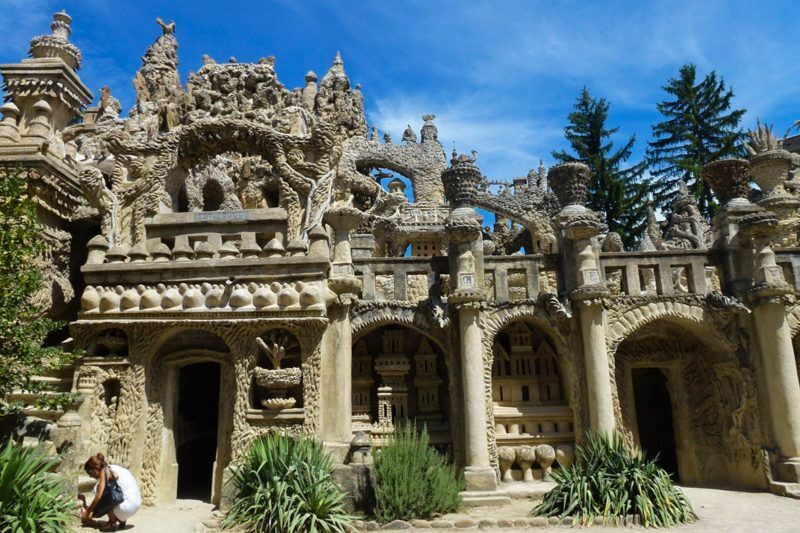 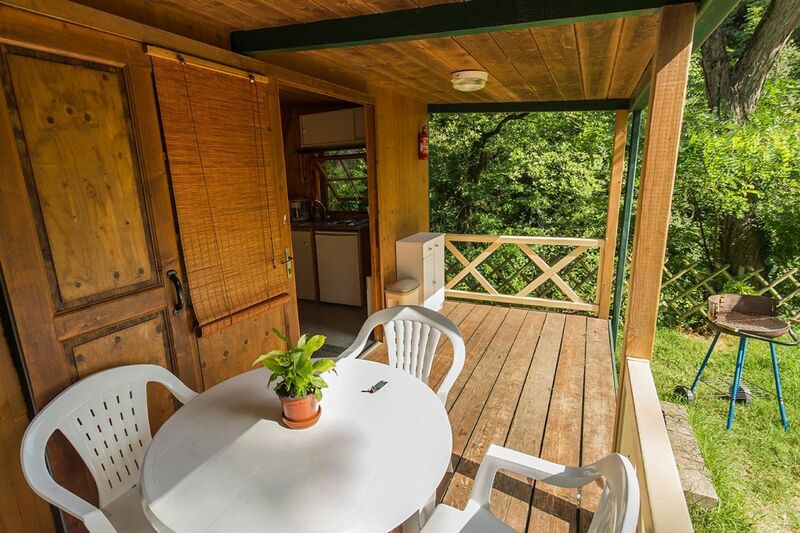 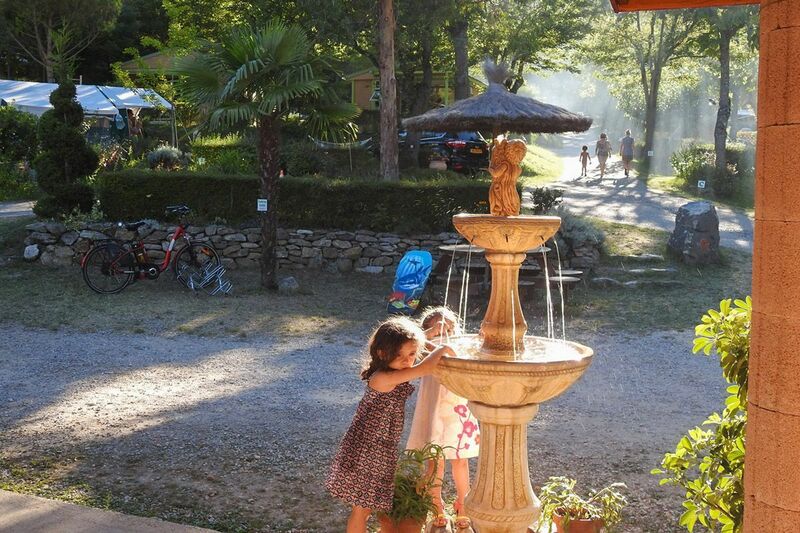 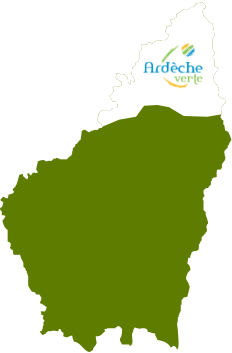 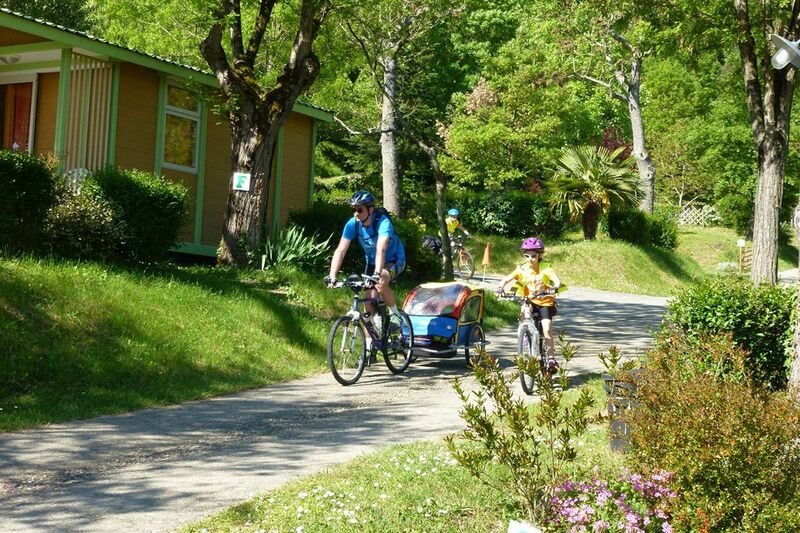 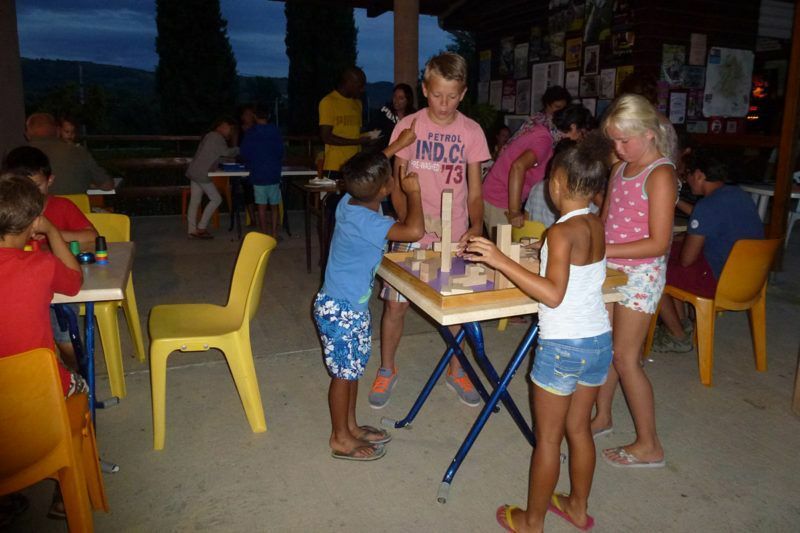 The campsite is landscaped like an arboretum where each campsite-pitch expresses the charms of the ‘Ardèche Verte‘.